Australia’s cities and public transport needs are key focus in the infrastructure list. 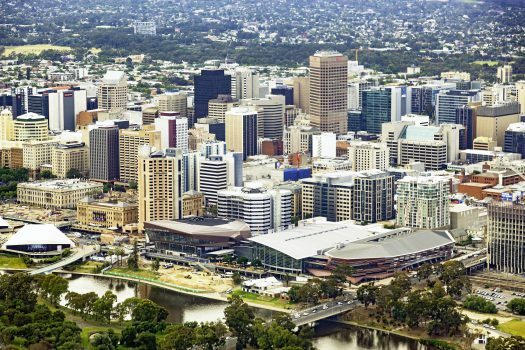 The Commonwealth’s infrastructure advisor has included over $55 billion worth of projects in its latest Infrastructure Priority List, released today. 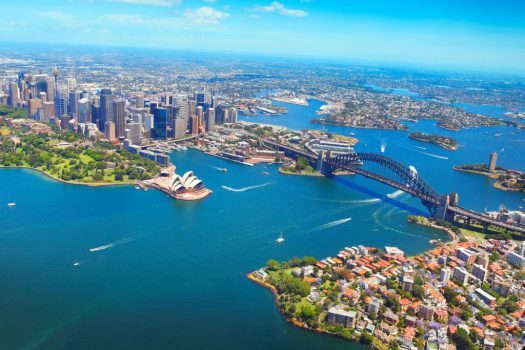 The list of “nationally-significant” infrastructure investments is based on the Australian Infrastructure Audit and more than 500 submissions from governments, stakeholder groups and the community. It details six high priority projects, which also include Western Sydney Airport and the M4 upgrade, and six priority projects, including the national inland rail and South Australia’s Eyre Infrastructure Project. There are a further 24 high priority initiatives and 60 priority initiatives. Infrastructure Australia said an additional $25 billion of projects is now off the list and under delivery across the country. For the first time, today’s list has been published with an interactive map that provides an up-to-date view of the projects. Reflecting the demands of a growing population, Australia’s cities and public transport needs are a major focus of the revised priority list, Ms Alroe said. 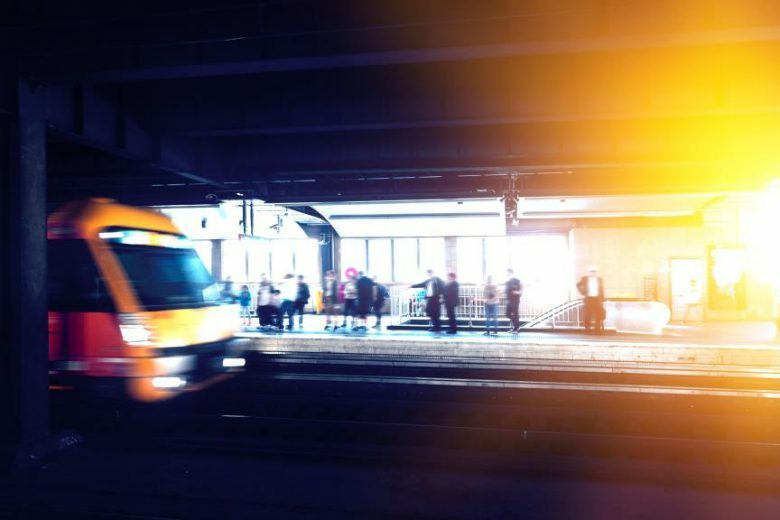 “New investment-ready projects like the $1 billion Brisbane Metro and the $800 million Beerburrum to Nambour rail upgrade in South East Queensland have been prioritised because of their potential to deliver national productivity gains. 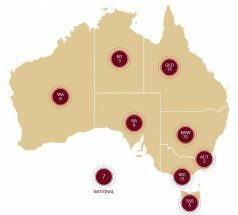 The list also identifies a number of opportunities to better connect capitals and neighbouring cities, including improvements to rail capacity on the Melbourne–Geelong and Brisbane–Gold Coast rail lines and upgrades on lines from Sydney to Newcastle and Wollongong. “Upgrading this infrastructure will be key to enable our satellite cities to develop stronger economic and employment foundations and links to our bigger cities,” said Ms Alroe. With the updated evidence base, governments at all levels can embrace the opportunities in the short, medium and long term to deliver better infrastructure services for all Australians, she said.